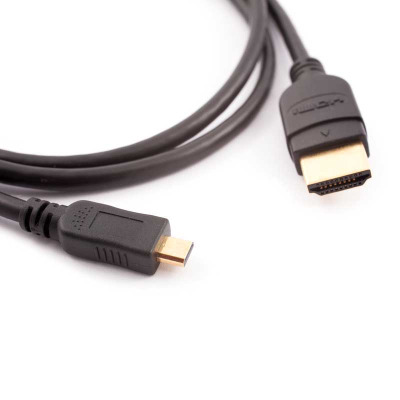 HDMI cables are now commonplace in homes and workplaces, connecting monitors, video projectors, televisions and more to display controllers. 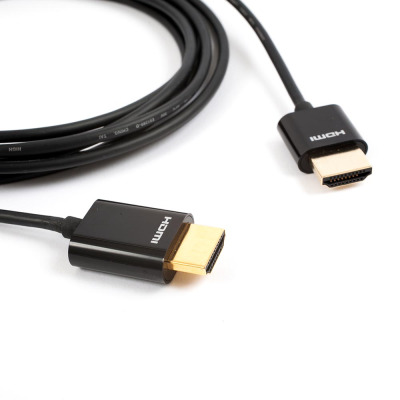 Today’s myriad of audio-visual devices are all likely take advantage of HDMI cabling, with 4K the standard of choice. You can connect items such as Sky, Virgin Media, Amazon and Apple boxes to your televisions and monitors, as well as gaming devices such as Playstations and Xboxs. Anybody looking to pick up great quality HDMI cables for less can do so at Euronetwork. Our range is designed to deliver great products to our customers without them having to pay over the odds. 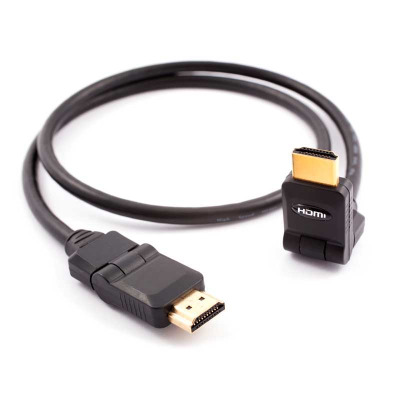 Our range of standard 4K HDMI cables contains products with 4K2K support, as well as cable designs of different styles. This includes swivel leads and ultra thin HDMI cables. 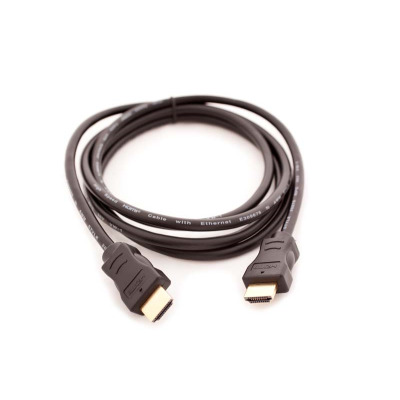 Our standard 4K HDMI cables can be bought in a range of lengths, so make sure you find the ideal purchase for your requirements today. Euronetwork also offers discounts on HDMI cables when bought in bulk, so if you’re in need of a number of our HDMI leads, you can save by buying in bulk from Euronetwork. 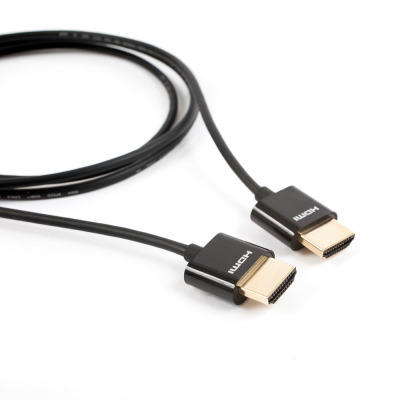 In addition, we stock a great selection of premium 4K2K HDMI cables, as well as boosted HDMI cables and Panel Mount HDMI cables. Be sure to browse through our full range and find the products you need from our online store. And if you find yourself regularly buying from Euronetwork, why not create an account? If you have any questions or need any guidance, our team can help. Contact Euronetwork on +44 (0) 1908 371909, or drop us an email on sales@euronetwork.co.uk.